Product information "Poplin White Spread Shirt - White / Light Grey - Butcher Stripe - Regular Fit"
Grey striped shirts are incredibly difficult to find and we never understood why. They are as versatile as blue striped shirts, as beautiful as pink striped shirts, but just more subtle. Being interesting and unique without looking fancy, they are exactly the definition of Shibumi. 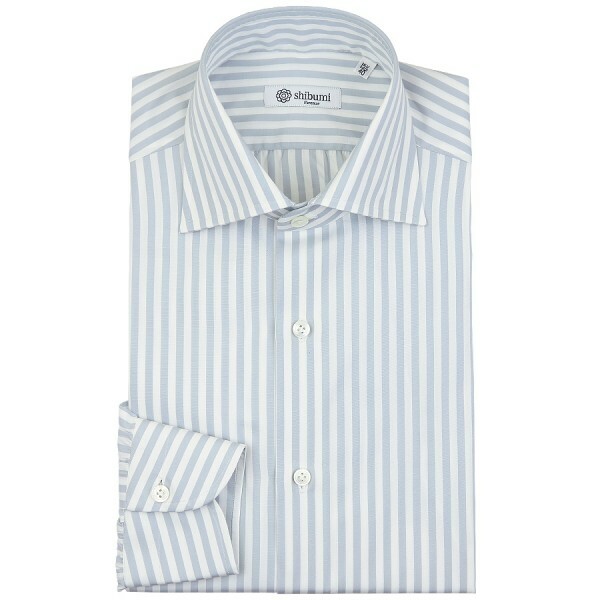 Related links to "Poplin White Spread Shirt - White / Light Grey - Butcher Stripe - Regular Fit"